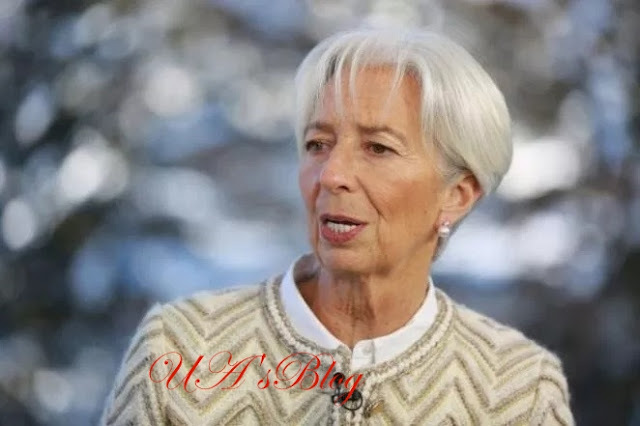 The International Monetary Fund, IMF, on Wednesday ranked Nigeria as the second worst country in the world in the use of sovereign wealth funds. The Fiscal Monitor report released on Wednesday, placed Nigeria as the second worst, while is ranked number one as the worst country in the use of sovereign wealth funds. According to the Bretton Wood institution , the index was compiled using the corporate governance and transparency scores of the sovereign wealth funds and the size of assets as a percentage of 2016 GDP of the countries considered. It added: “It is critical to develop a strong institutional framework to manage these resources—including good management of the financial assets kept in sovereign wealth funds—and to ensure that proceeds are appropriately spent,” the report read. IMF stated that sovereign wealth funds had to be transparent, saying that countries should ensure that their natural resources should be channelled properly to the people that needed them.